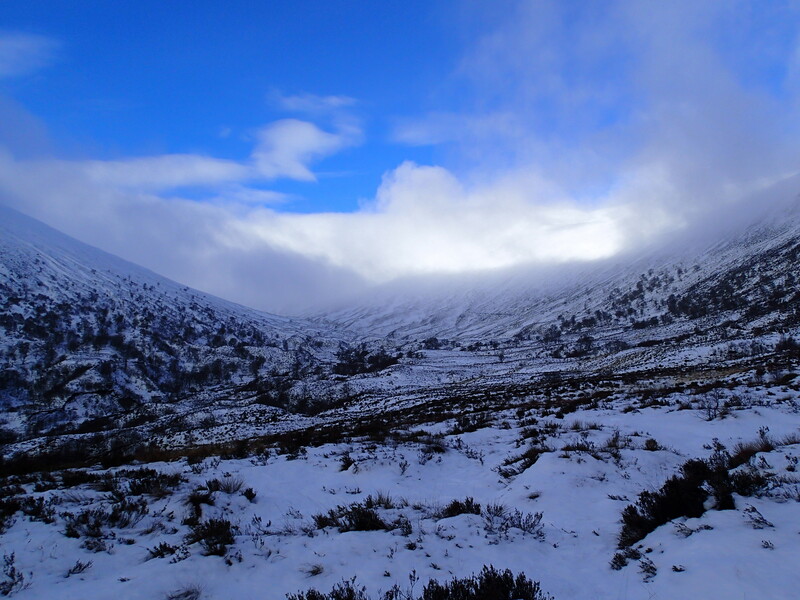 Today the sun tried to win and the cloud made attempts to disappear but neither quite made it on Creag Meagaidh. 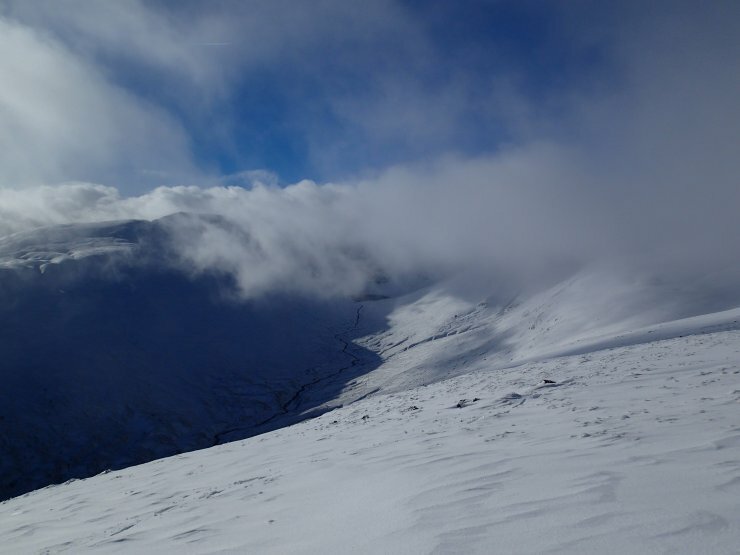 Coire Ardair with Creag Meagaidh in the clouds. 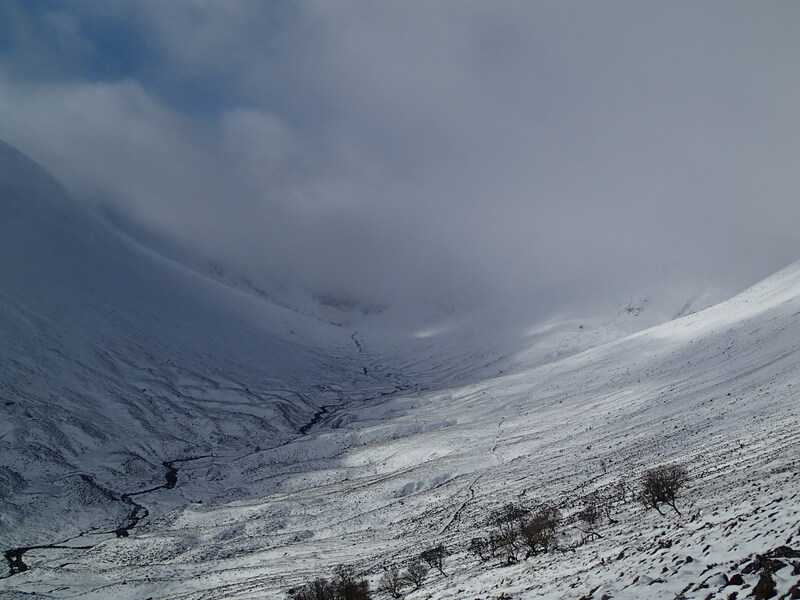 Cloud not quite going on Creag Meagaidh. 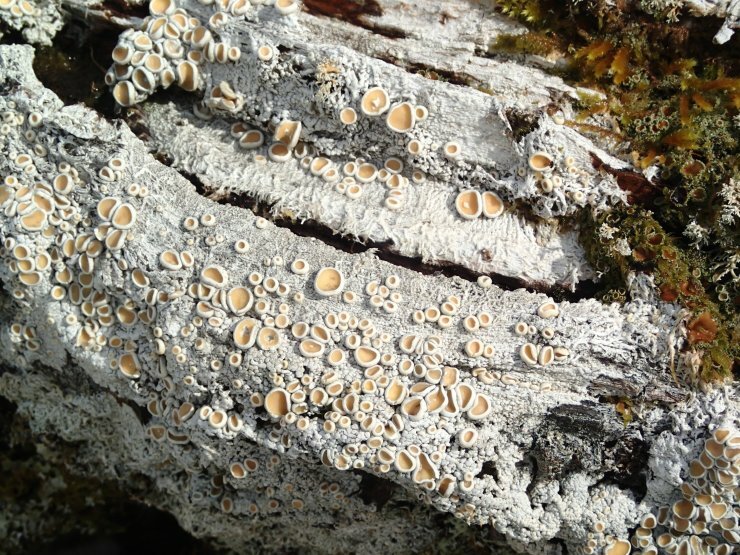 Some of the lichens recently exposed from the snow looked stunning today (Ochrolechia).